In 1998, two engineers with the entrepreneurial spirit started it all off; offering a single digital tuner. We have grown into a leading digital musical instrument accessory designer and manufacturer with over 400 employees. Cherub products include: metronomes, tuners, metro-tuners, tone generators, pickups, sustain pedals, digital drum pads, and pedal and modeling effects. We ship our products to more than 100 counties around the world. 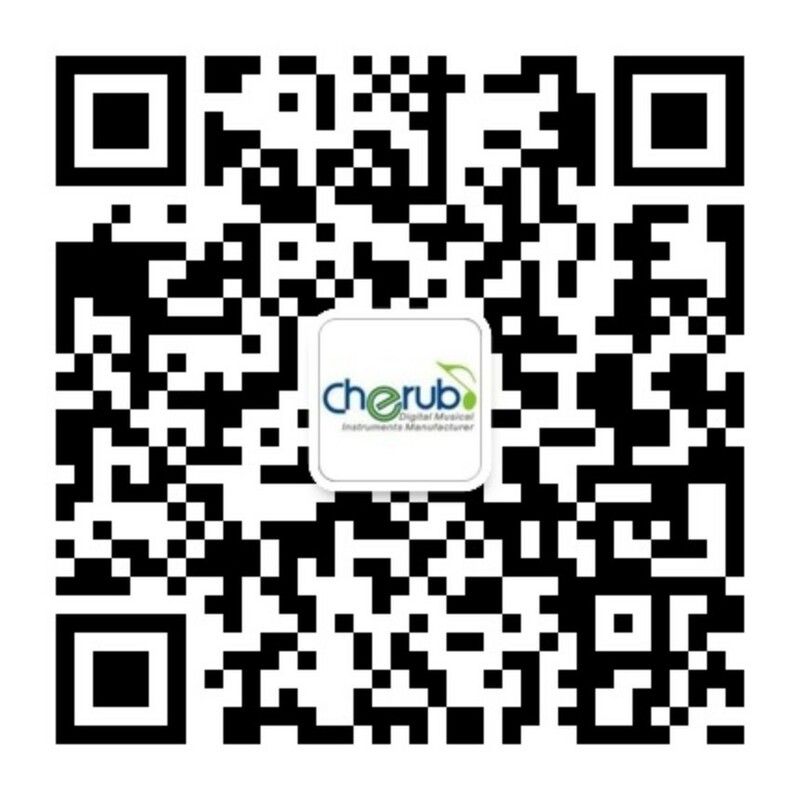 Cherub Technology is committed to serving your musical needs. Dedicated not only to provide the best products at the best value, but also complete technical support and satisfaction guaranteed after-sale service. We are constantly looking for new ideas for better products at a better value. We are proud of our registered brand names and trademarks and eagerly promote them through our customers and distributors. Thank you for visiting our website. Please contact us for any further information.